Red Shimmer is my favorite perfume of any perfume I have ever worn!!! I have gotten more compliments on this perfume than any I have ever worn no matter how expensive. Love it!! I gave it to my sister as a gift and she loves it as much as I do!!! Hope it will always be available. 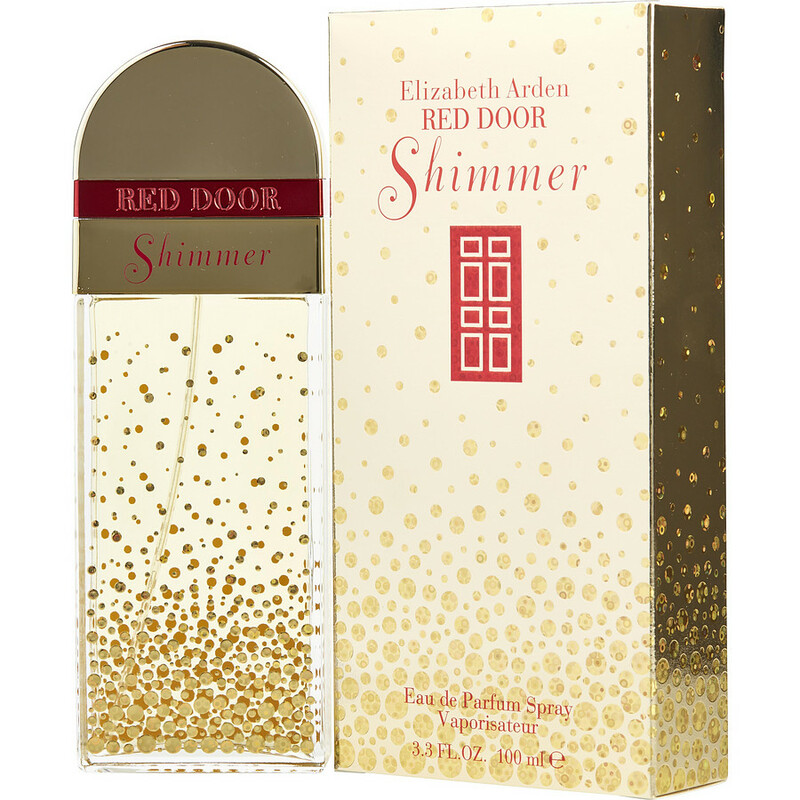 I ordered Elizabeth Arden Shimmer for my mom it's a nice floral like scent very light ,my mom loves it. Red Door Shimmer is my favorite every day wear perfume. Compliments received frequently. Love it!